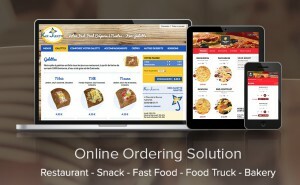 How to create an online ordering website ? LivePepper makes it easy to create your own online ordering site without having to turn to a webmaster. In today’s increasingly connected and fast-moving world, having an online ordering site with seamless navigation capabilities on all devices is crucial.